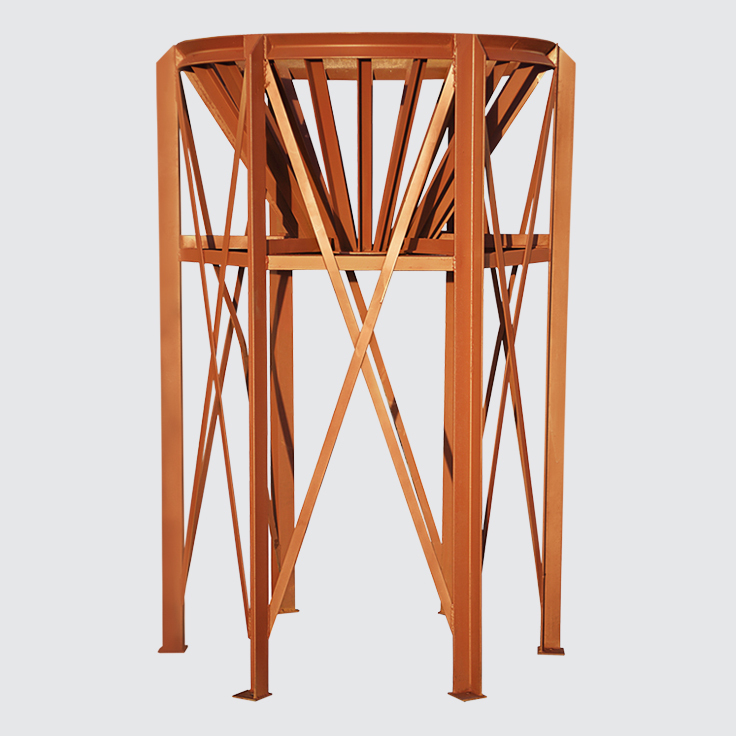 A range of silo storage tanks & stands in various sizes and configurations, ensuring ideal solutions for a variety of applications in the farming and food-processing industries. 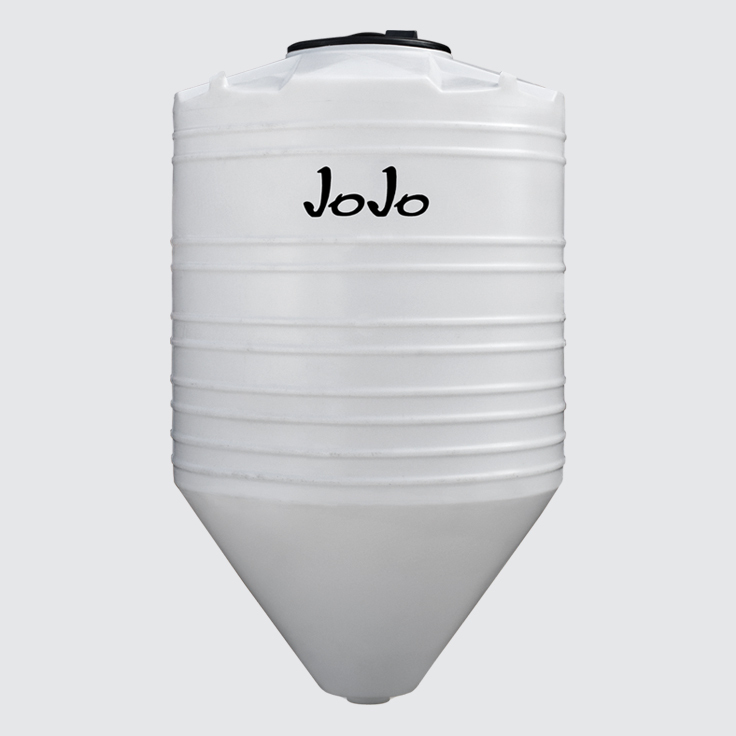 JoJo’s unique assortment of silo storage tanks & stands provides an ideal solution for various applications. 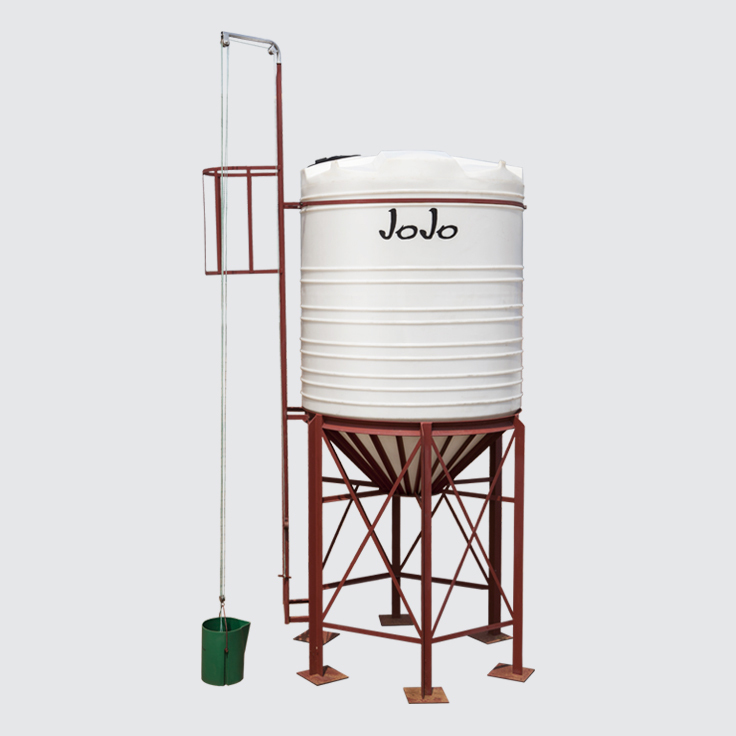 The range consists of standard silo tanks and high-grade steel silo tank stands that are sold as separate units, as well as complete grain silo units including all that is required for bulk grain or maize storage.